All too soon we’ve come to the end of this Valentine season. 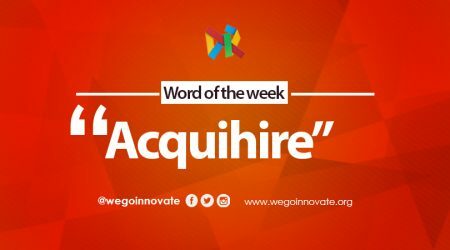 My task now is to provide you with a final word for this month of Love, this word being Enamored (verb) /ɪˈnamə,ɛˈnamə/. 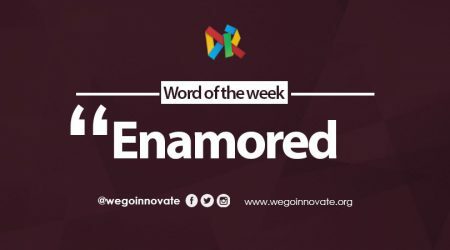 The word enamored means to be filled with love for someone or something. It is usually used in the passive and followed by ‘of’ or sometimes ‘with’ or even ‘by’. Please share this and make suggestions of similarly FUN words you may come across this season. I sure would love to hear from you.